It is obvious from the figures obtainable from the Joint Plant Committee (JPC) that concerning 13 million tones of HRCs produced in 2008-09, the five major producers in India are SAIL, Tata Steel, Essar, Ispat and JSW. The five biggest giants in hot roll industry collectively shared about ninety two and half percent in total production of hot roll products in India. 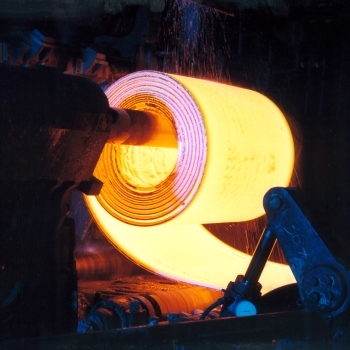 As evident from the above table the leading firm of producing hot roll steel given in table 1 is SAIL with a total production of 4648,000 tons and sharing more than half of its production i.e. 54.8 % in the total domestic sales, obviously remaining quantity is exported as well as kept in stock. Tata Steel being the second biggest producer with 2846,000 tons shares 45.9 percent of its production in domestic sales, other leading firms has their total production consumed in domestic sales. A fraction of this production was utilized for downstream operations and the remaining were either sold nationally or sold abroad, neglecting stock change. In the perspective of domestic merchant trading of HR coils, eighty nine and half percent of the total consumption in the country (not including imports) was contributed by the above mentioned producers. In 2010-11, the contribution of the five big hot roll steel producers augments to ninety three and three tenth percent (Table-2). This is not therefore noteworthy. 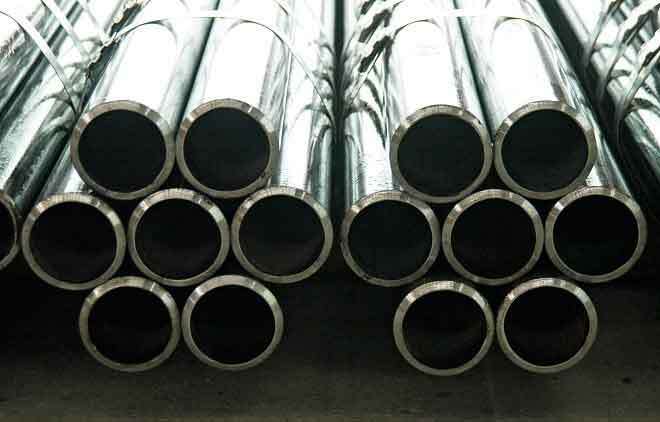 The account is no dissimilar for local sales as one perceives that eighty nine and six tenth percent of the local commercial sales (not including imports) were contributed from same hot roll steel producers. However each producer has increased the level of production up to some extend. Joint Plant Committee. Steel Industry Statistics of India . 2008-09.